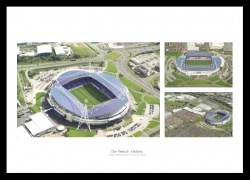 Your name on the Bolton Wanderers shirt! 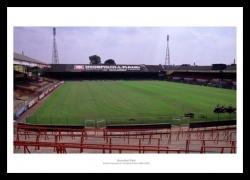 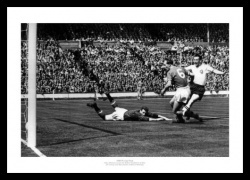 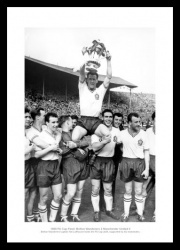 In our Bolton Wanderers football section, you can find Bolton memorabilia, classic photos and canvas prints, personalised gifts and more. 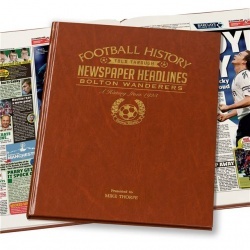 Whether you are a football fan who loves anything to do with Bolton Wanderers FC or you are looking for an gift idea or present, then IntoSport has a wide range of top quality Bolton football memorabilia and gifts for everyone.